The value that SharePoint’s built-in workflows and versioning facilities offer in the face of L&D challenges. What are the challenges SharePoint can help L&D mangers with? What Are SharePoint Workflows and Versioning? Explaining the workflows and versioning features. 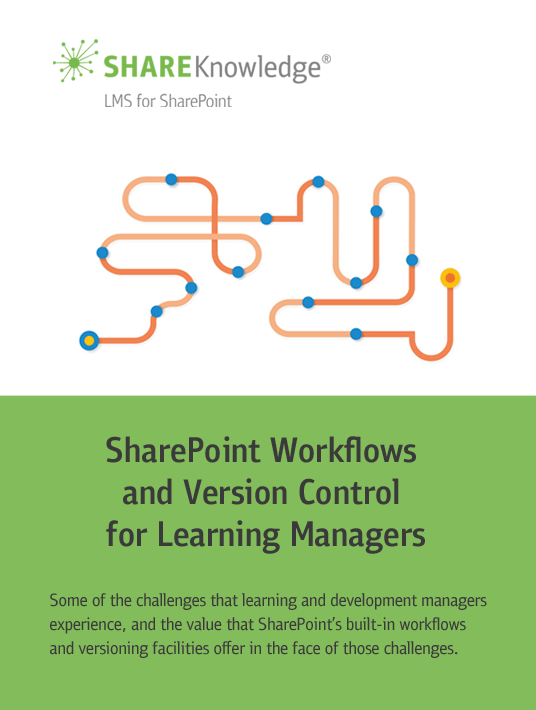 Solve L&D Challenges with SharePoint Workflows and Versioning. Let’s see how SharePoint workflows and versioning help you. What happens if you add a SharePoint-based LMS to your SharePoint. Learning and development managers face many challenges in ensuring that training content stays current, content teams collaborate effectively, and learners stay involved in their courses before, during, and after training delivery. SharePoint offers compelling workflow and versioning features that address these learning management challenges. 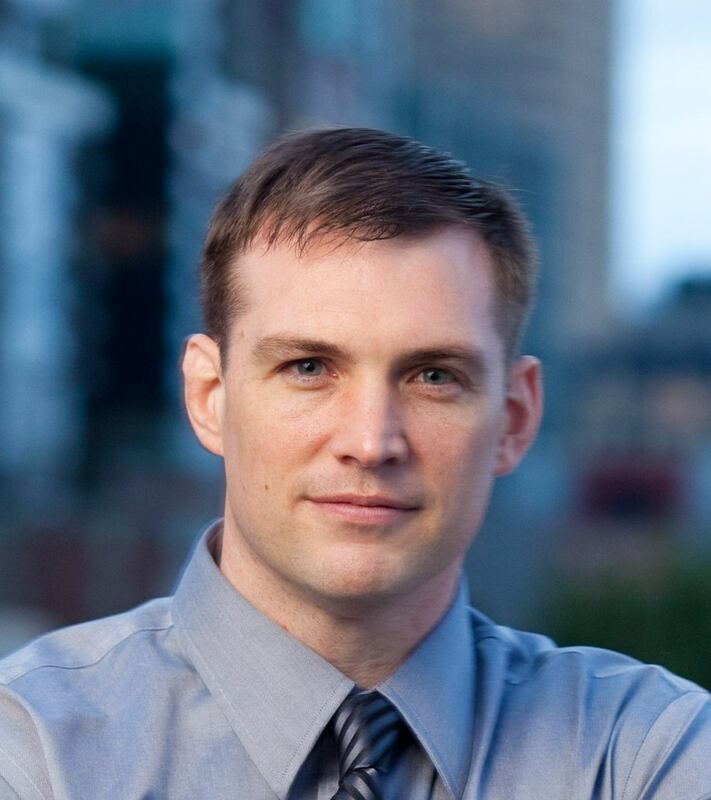 Many training managers never realize the importance of workflows and version control until they need it for a compliance audit or something of that nature. SharePoint performs exceedingly well to help your training program be organized, compliant and up-to-date at all times.